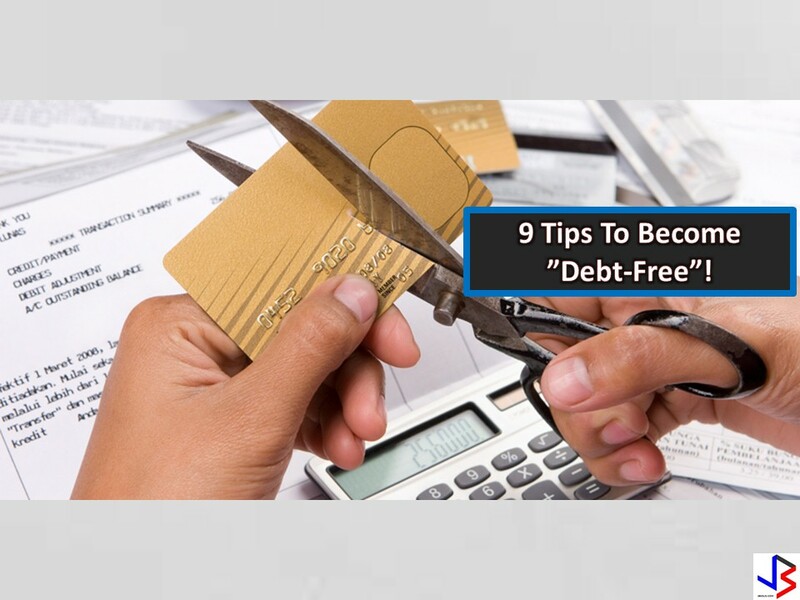 9 TIPS TO BECOME “DEBT-FREE”! Do you have piled up bills needed to be paid? Or are you able to manage your loans timely? 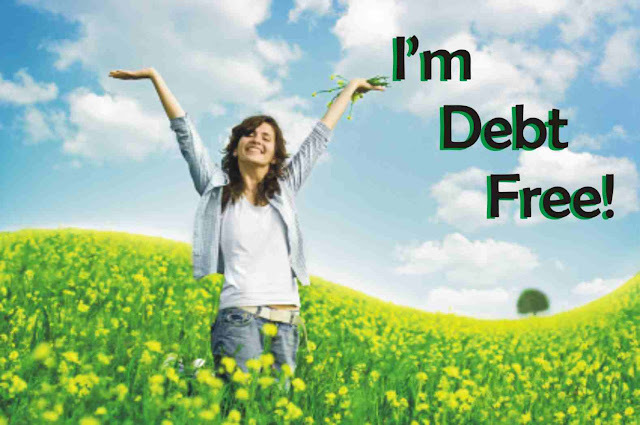 Do you still consider yourself as a debt-free person? 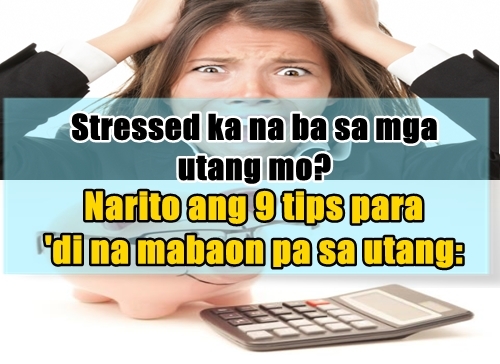 Well, one of the things that stresses us out or somehow gives us headaches is debt. 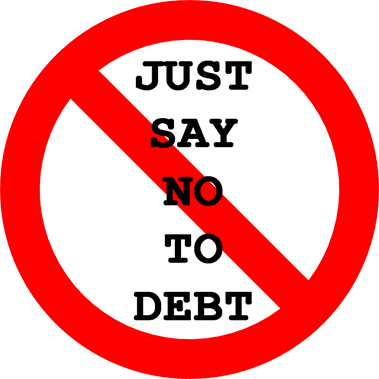 Student loans, house loans, electrical bills are just some examples of debt that gradually consume your money in no time! In order to avoid that, discipline in spending money and prioritizing your needs are the keys. Hence, in a segment of Good Morning Kuya of UNTV, Ms. Riza Matibag-Muyot, a financial teacher, shared about tips on how we can be debt-free. One way to recognize that you are already “buried in debt” is to check if you could still pay sufficiently to your list of credits. Debt is something you cannot disregard or just neglect just because it can be paid in other time. Once you recognized that you are “buried in debt”, then you can start changing your lifestyle when it comes to spending. Remember, acceptance is the key. TIP 2: Know the reason why you are getting more debts. 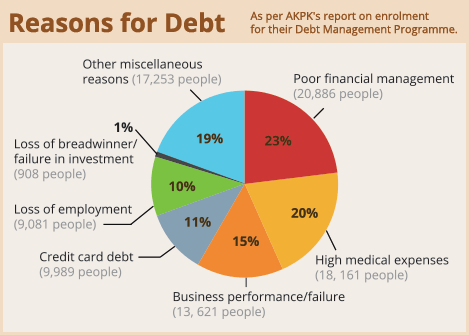 Assess yourself: Why am I getting these tons of debts? Am I spending my money on things I need or I want? Do my expenses become greater than my income? Is it becoming a habitual manner in borrowing money? You should be able to know what the needs your family should have are. 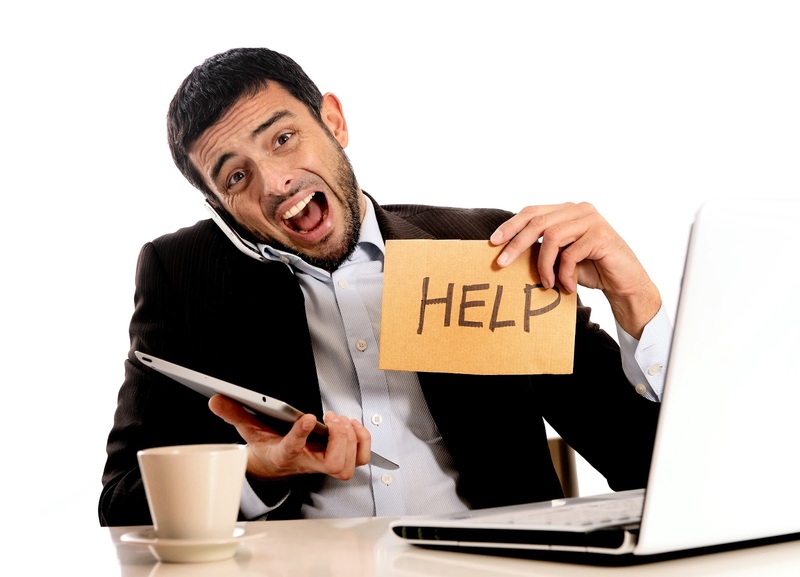 Usually, the majority suffers from credit card debt, car payments, housing loans, bank loans, and even student loans which when summed up can easily swept away all your income. Also, your debt increases maybe because of spending your money on things you only want. Know all those things and be aware of spending. TIP 3: Decide that you will never be “buried in debt” again. In this stage, you should be honest with yourself that you will change your habits in spending. Have a commitment in yourself that as much as possible, if it’s not “emergency”, you will not borrow money from anyone and from any bank. 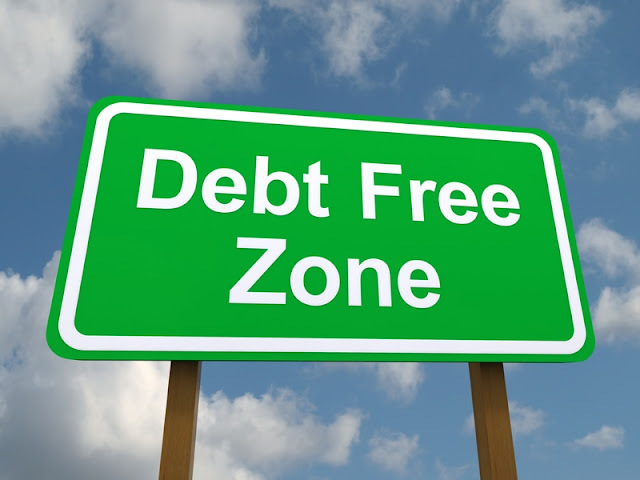 You need to choose “debt-free zone” wherein there is less stress and more peace! Yes, learn to cut your habit of spending huge amount of your income if it’s unnecessary in the first place. If you spend too much in eating at fast-food chains, then start eating in cheap but delicious eatery or maybe you can cook for yourself! Just be mindful that you don’t want to be drowned in debts again. List all your debts including their interest rates. Making a list helps you what should be prioritized first so that you can avoid neglecting even the smallest debts. 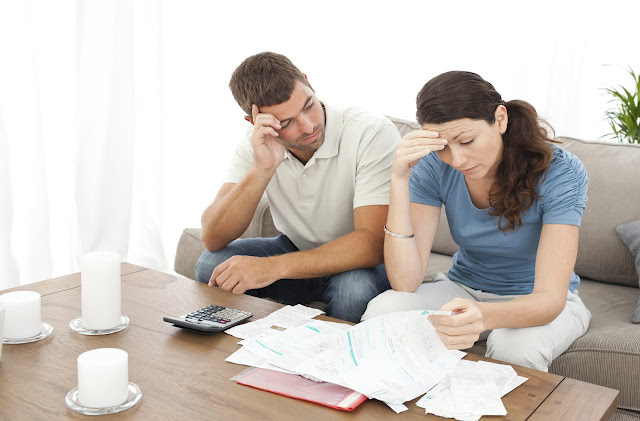 Make sure that even the smallest amount of debt is included to avoid further problems. 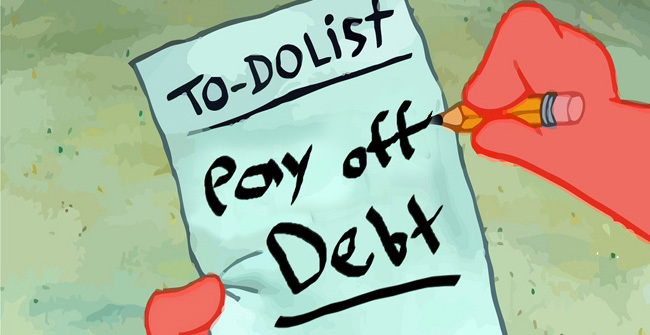 Once you got the list of your debts, you should start your payment plan according to your income. Take note, the higher the interest rate, the more attention you should have for it. Remember, these debts increases as time goes by. So, you should pay them first off. Know what debt has the highest interest rate because it costs you more money. Also, make a target date or deadline of paying those debts. In this stage, you should be disciplined enough to follow all inclusions in your plan. Since you have debts needed to be paid, you should look for other ways to increase your income. One way is selling online. After work, you can still manage to earn even at least extra income just to pay up for the debts you have. TIP 8: Save money you don’t spend. Be thrifty. Avoid the habit of spending when you have extra money. Try to save it for future uses such as emergency fund. Don’t worry – money does not easily get spoiled. 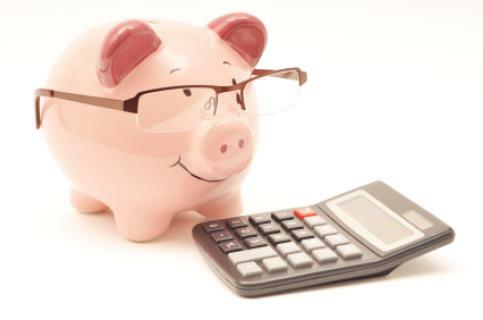 All you need is a piggy bank or a savings account where in you can monitor your savings. TIP 9: Follow the Payment Plan Regularly. It is a test of honesty when it comes to following your Payment Plan timely. 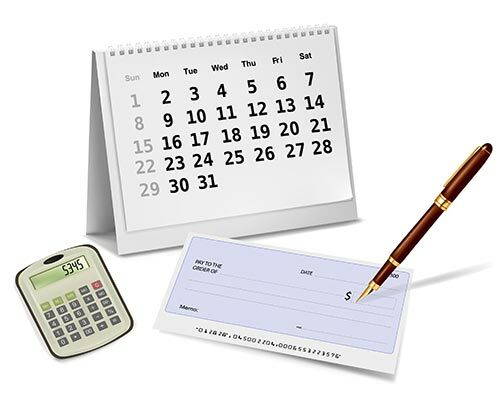 Continue to list all the possible debts you will encounter and make target dates on when you will pay for it. Be mindful of what is written on your plan to avoid further issues. Overall, it is just one principle that should be applied in spending money. It is to live within your means. If you want to be debt-free, you should avoid unnecessary and expensive spending. Know your limits when you are to buy something. Lastly, commit that you will never be buried in debt again. For more details, you may watch the segment of Ikonsulta Mo where Ms. Riza shared 9 tips to become debt-free.